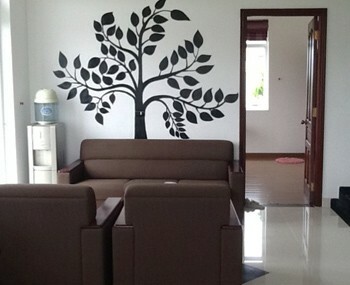 Visiup company has a house for sale district 9 Ho Chi Minh City for starting a company or for living in Vietnam. 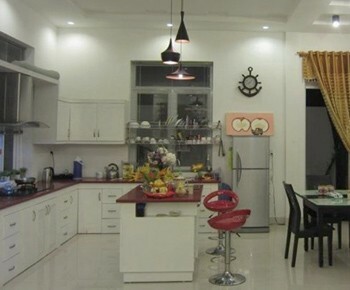 House for sale in Tan Phu district in Ho Chi Minh City. 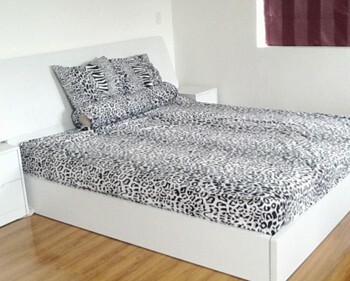 The property has 1 ground floor + 2 floors + 1 terrace. 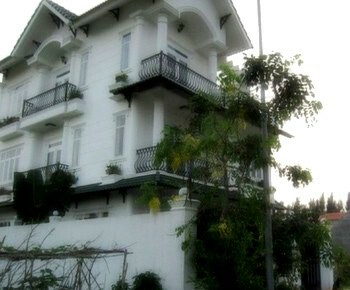 The house can be used for setting up a business in Vietnam (starting an office inside). It is located close to the international school Marguerite Duras.